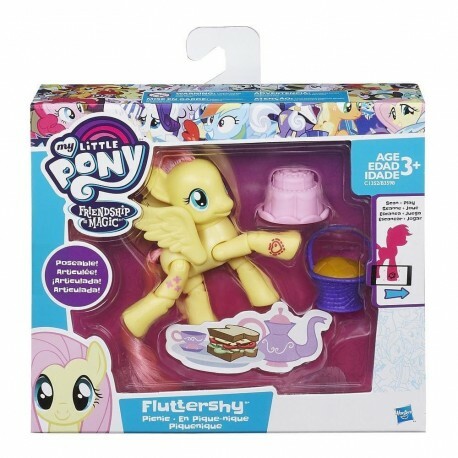 This 3-inch My Little Pony Fluttershy figure is poseable! 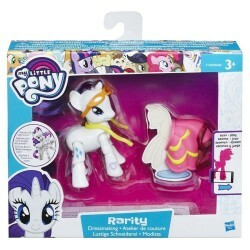 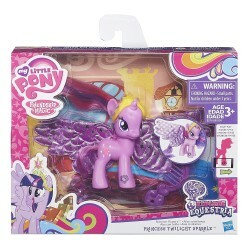 This pony figure features 8 points of articulation with a movable head and legs. Plus, the Fluttershy pony figure comes with 2 picnic accessories: a basket and cake to act out fun scenes! 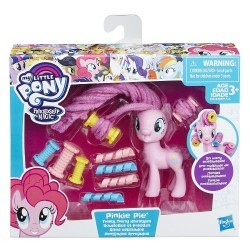 To unlock more fun, scan the Fluttershy pony figure's code using the My Little Pony Friendship Celebration app!